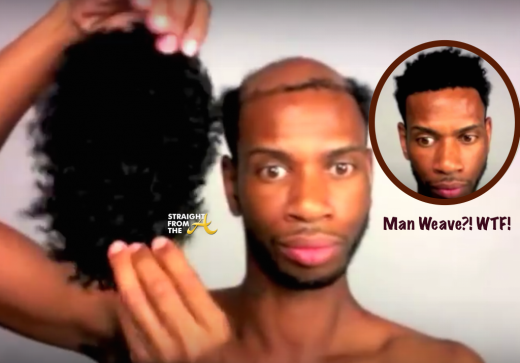 While some of you ladies sit around pondering whether To WEAVE OR NOT TO WEAVE, many in the ATL have already made their choice. It’s evident everywhere you go around this town that HAIR is “it” and apparently it’s also “IT” on the black market! 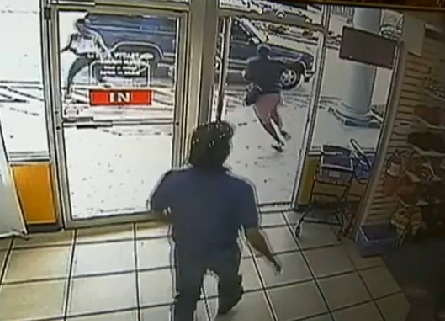 So much so, that weave robberies have become rampant in and around Atlanta. Weave is clearly a hot commodity in our city, and while the original group of weave bandits were subsequently caught before I could get my stash… a new female group of “gangsters” has hit the scene running (literally) and are apparently more brazen than the dudes! Just yesterday, this new female group of weave bandits grabbed all the hair they needed and jetted out the front door… all during STORE HOURS!! Forget robbing the bank! Atlanta thieves have figured out that Weave is more valuable than gold around these here parts. You’ve got to be dayum near blind to NOT see the value of QUALITY human hair extensions. Don’t blame Beyonce, cause it’s NOT just a black thing. Lindsey Lohan, Paris Hilton, Kim Kardashian all do it too… hell even Michael Jackson (R.I.P.) knew the importance of a quality hair weave/wig. 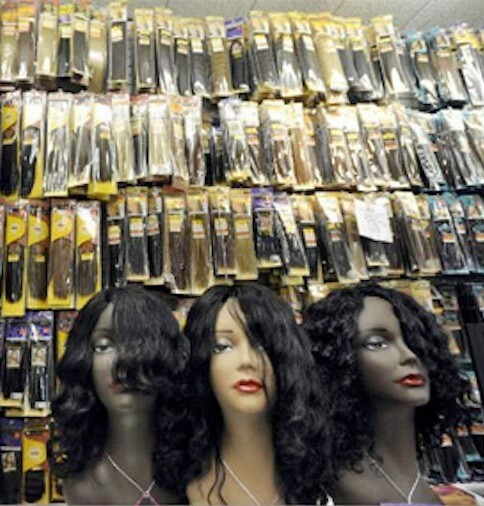 Street hustlers have apparently discovered that there’s huge money to be made from selling hair to a “weave queen” (of which I am one) and they’ve begun to target beauty supply stores.